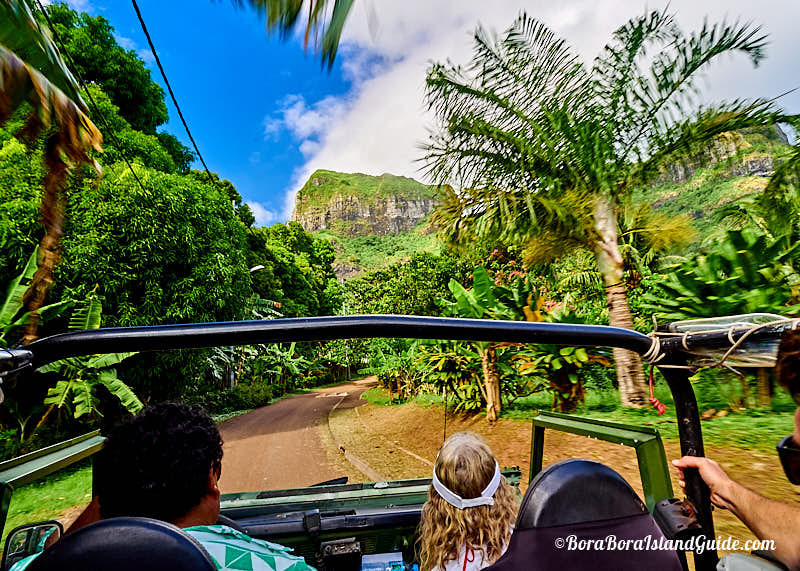 Take an adventure, off the beaten track, on a Bora Bora 4WD tour. 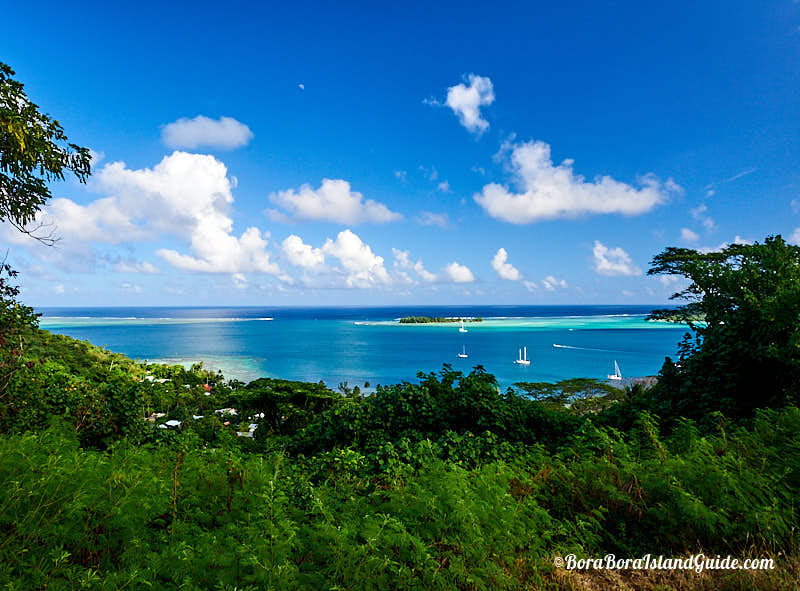 See Bora Bora from heights unreachable by foot. 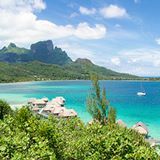 Learn about Polynesian culture, and history, while taking a scenic ride around the island with a fun and knowledgeable guide. 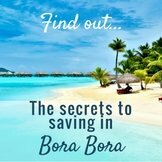 Here's: Why to take a 4WD tour of Bora Bora Island; What tours are available; and Where to book! 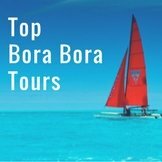 Why take a Bora Bora 4WD tour? 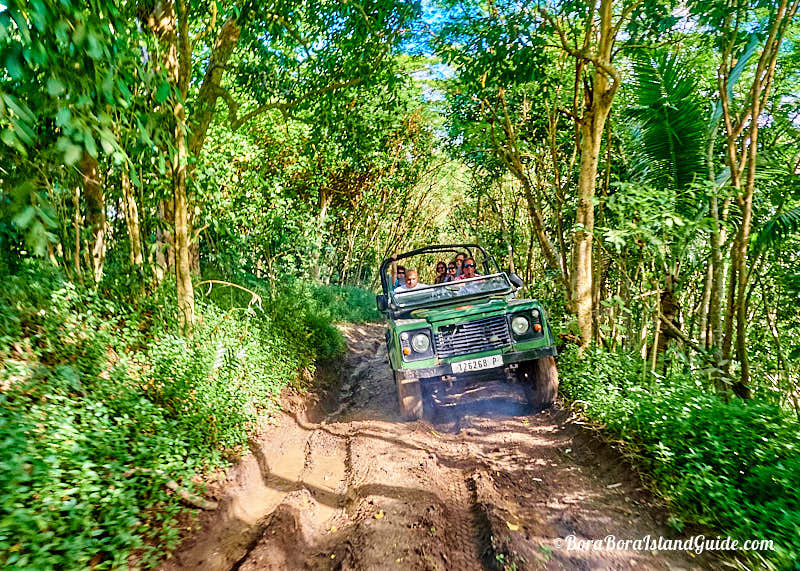 The moments of bumping along, up the mountainside, on a Bora Bora 4WD tour are filled with anticipation about what will be around the next bend. 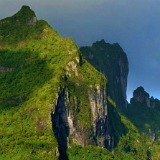 At the end of each rugged, trail climb there's an astonishing view! 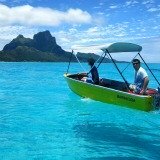 Helicopter rides are no longer available so this is the only way to see Bora Bora from above. 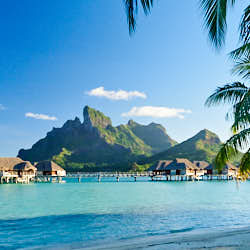 A Bora Bora 4WD tour is the only way to see the interesting historical artifacts left behind by US troops, after WW2. 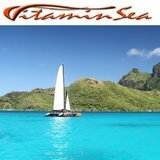 A base was hurriedly set up here to keep vigil, and provide a refueling stop for their ships on the long passages across the vast Pacific Ocean. 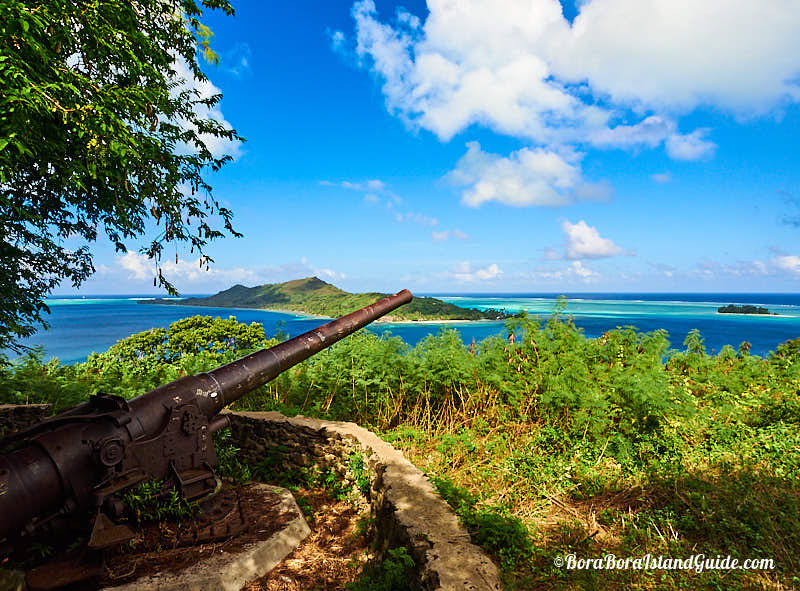 Four pairs of guns were placed at look-out points around the mountain. 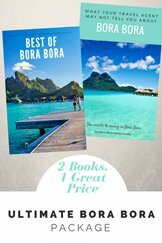 A Bora Bora 4WD tour whizzes vacationers around the 20 paved miles of the Circle Island Road. At several points the tour turns inland; onto rutted, dirt roads. 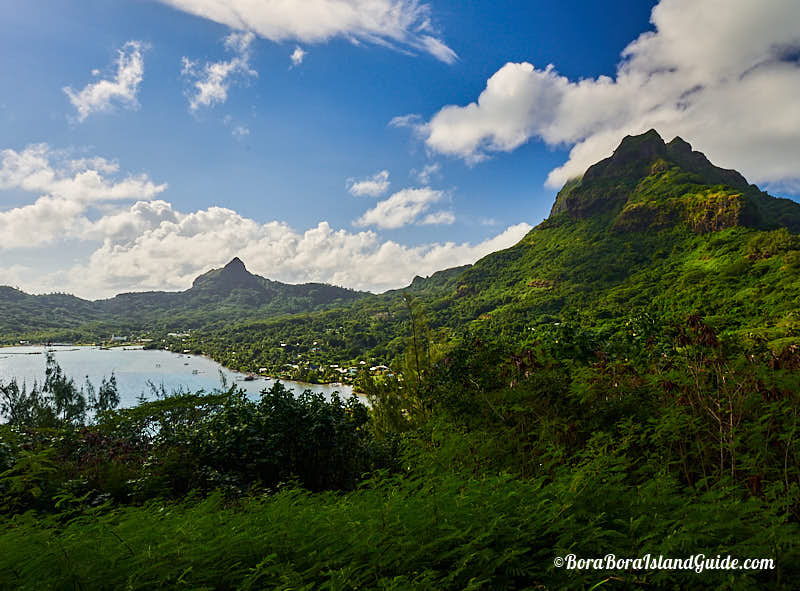 The pace slows while the driver negotiates unmaintained tracks that US troops cut through the wild inner isle - 75 years ago - to access prime lookout points, high on Bora Bora's majestic slopes. Like life, the road will sometimes be bumpy, and at a couple of steep inclines you may wonder whether you will have to get out and push. 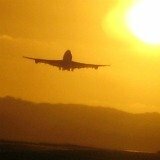 But don't be concerned; the driver knows he's got cushy office workers in the back and he gets his thrills by making his dream job look difficult. There are circle-island van tours which drive around the Circle Island Road, pointing out places of interest. 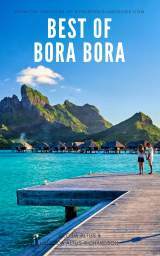 For about the same price, a Bora Bora 4WD tour shows you the whole island; including the steep, rugged, inner parts where regular vehicles are unable to go. 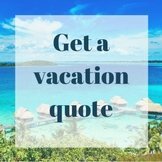 You feel the thrill of open spaces and view the lushness of this pristine tropical island without being "glassed in". 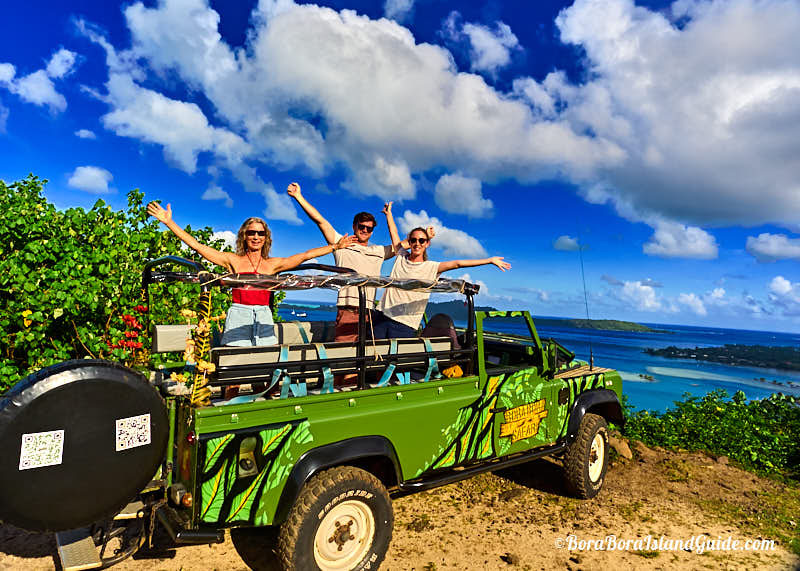 Read about our latest Bora Bora 4WD tour adventure with Tupuna Safari 4x4 tour. 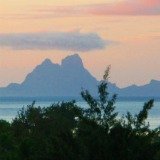 Bora Bora 4WD tours head into Faanui Valley where you see small fruit plantations. 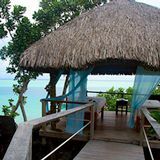 You'll visit a pareo making workshop producing painted or tie died sarongs - which are the national dress - and likely have a demonstration showing how coconut milk is made, plus taste local fruits. 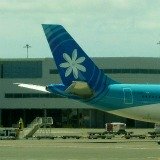 Before missionaries came, the Polynesians lived in the inner island, for security. 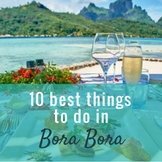 On a Bora Bora 4WD tour you will see an ancient marae: a stone temple where a priest would pray to a tiki god each time something was needed - such as rain, wind, fish; or to win at war. The marae were placed with superb views over the lagoon. 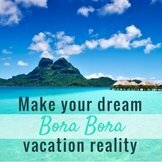 To take a 4WD tour on your Bora Bora vacation, you have 6 excursions to choose from. 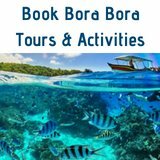 See all the Bora Bora 4WD tours and excursions here.